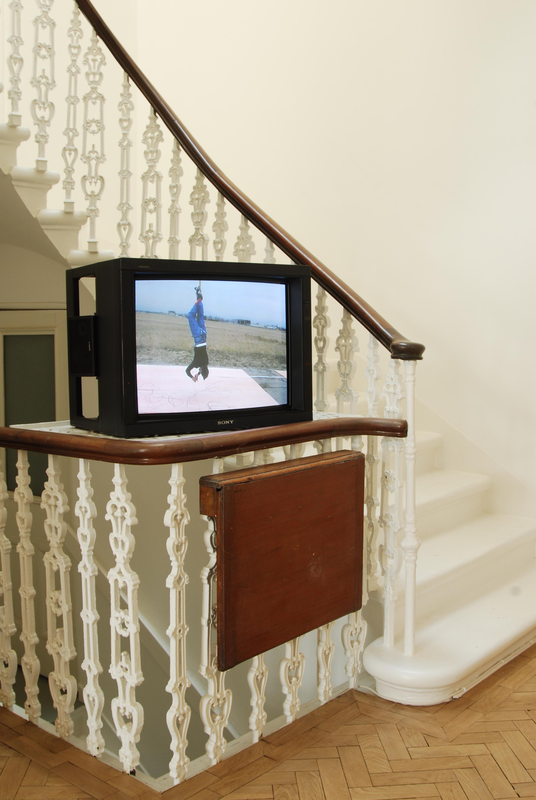 'TRUST ME' was Adel Abdessemed's first solo show in the UK. Abdessemed has attracted increasing attention and critical acclaim in recent years for his both punchy and poetic work. Though diverse in form, his works are characterised by a simple, straightforward and transparent use of his chosen media – including video, photography, sculpture and drawing – and an often playful, always energetic approach to existent forms, symbols or conventions. 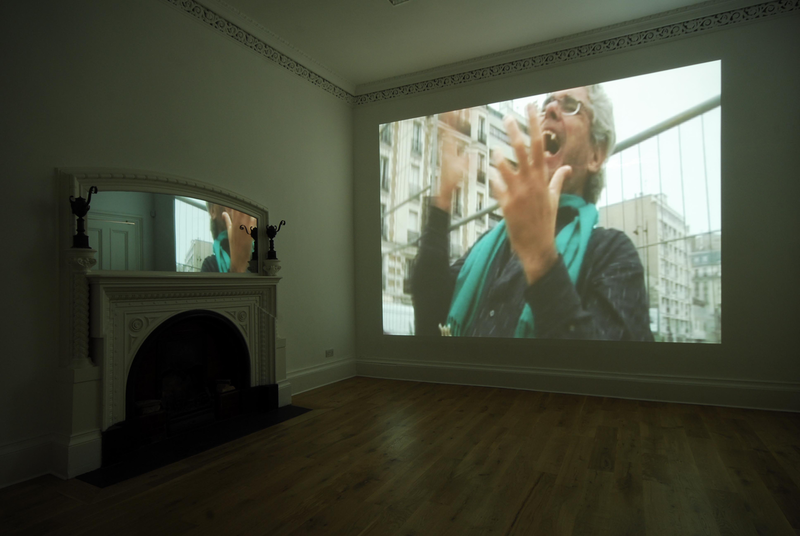 The exhibition focused on a number of recent video works, all documenting actions or performances, as well as a small but important text piece, made at the time the artist was granted French citizenship.